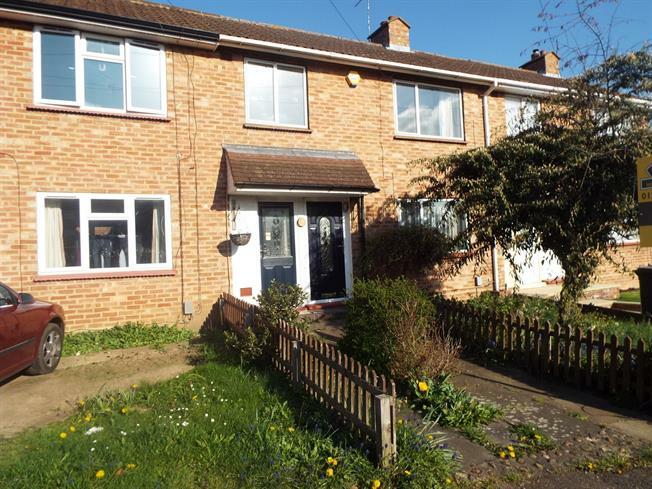 3 Bedroom Terraced House For Sale in Bedford for Guide Price £200,000. The property comprises of entrance hall, front to back kitchen and front to back living room with patio doors to rear garden. The first floor offers three bedrooms and family bathroom. Outside offers both front and rear gardens. The neighbour has turned the front garden into a driveway, which could be done with the required permission. The property is being sold chain free.